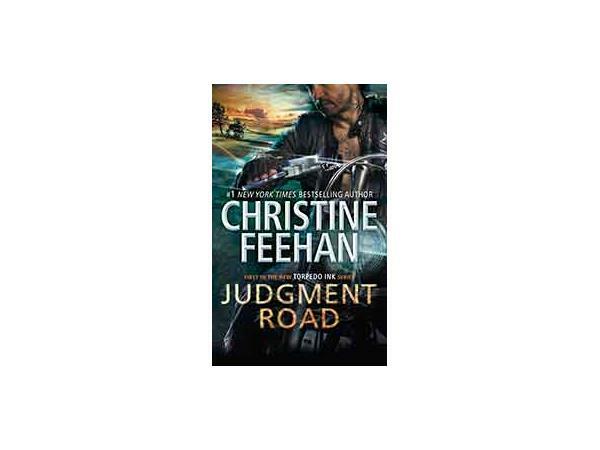 Christine Feehan has had more than forty novels published, including four series which have hit #1 on the New York Timesbestseller list. 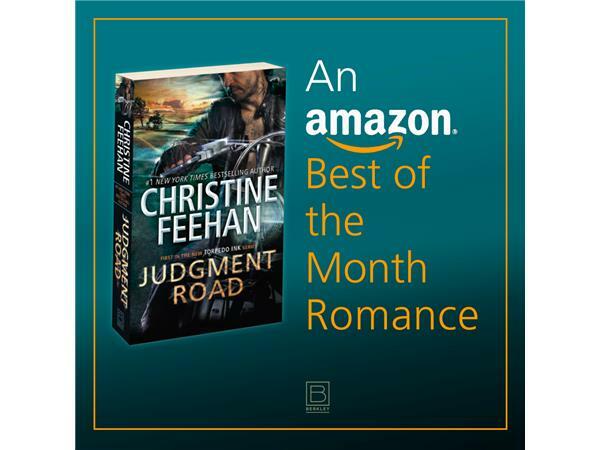 She is pleased to have made it onto numerous other bestseller lists as well, including Publishers Weekly, USA Today, Washington Post, BookScan, B. Dalton, Amazon, Barnes & Noble, Waldenbooks, Ingram, Borders, Rhapsody Book Club, and Walmart. 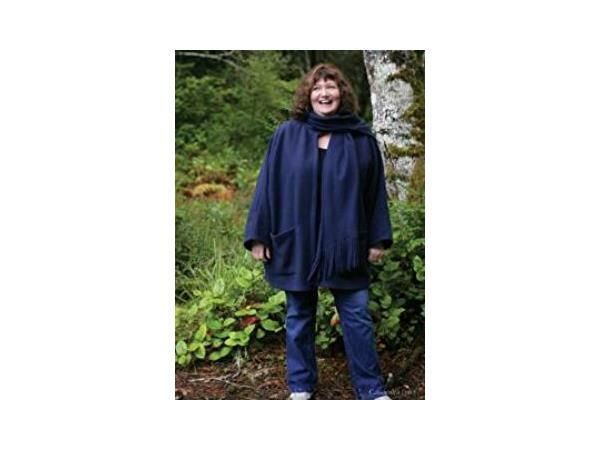 In addition to being a nominee for the Romance Writers of America’s RITA® Award, she has received many honors throughout her career, including a Career Achievement Award from Romantic Times and the Borders 2008 Lifetime Achievement Award.